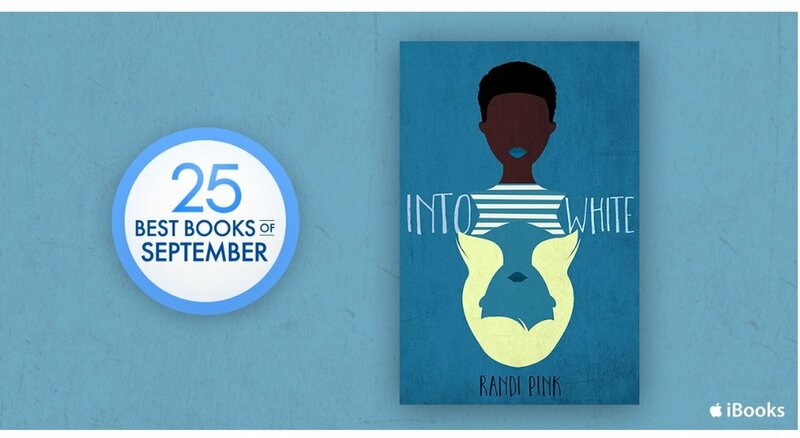 My first novel, INTO WHITE, needed to be written for three reasons. 1: For me, INTO WHITE was a hairball stuck in my throat - I couldn’t breathe freely until it was removed and thrown into the world whole and imperfect. 2: I saw a societal wave and felt myself creating work through fear. In retrospect, INTO WHITE was a bucking of a system - internal and external. A swimming upstream to carve out a space for the offensive art that I love to read. 3. I love the book. Read it with an wide open mind and you will too. GIRLS LIKE US. OCTOBER 2019. My second novel, GIRLS LIKE US, is an angry song sung from a quiet woman’s frustration. A novel written in 31 days. Rough draft to polished publication in a little over a year. I wrote this novel to untangle the overhand knot in my stomach. It worked too - creatively and beautifully calming my anxiety of things to come. But now, sweet friends, you all get to read the product of that frustration in book form. Here is the very first reading of the authors note at the end of GIRLS LIKE US. Please enjoy it, debate it, love it, hate it. Like all genuine art, do with it what you will!